Tech enabled laundry service provider, UClean, has raised an undisclosed amount in Seed funding. The investment has been led by franchise and retail solution group, Franchise India. The funding will be utilised to develop UClean into a 500+ laundromats chain over the next five years. Sonya Choudhary, Managing Director, Franchise India Brands Limited said, “UClean aims to bring a lifestyle change. ‘Do It Yourself’ may be a new concept in our country but it is already very popular in the Western markets and Southeast Asia. The laundromat business across the globe has seen an exponential growth. India is still developing this concept and will certainly gain scalability in the next five-six years”. 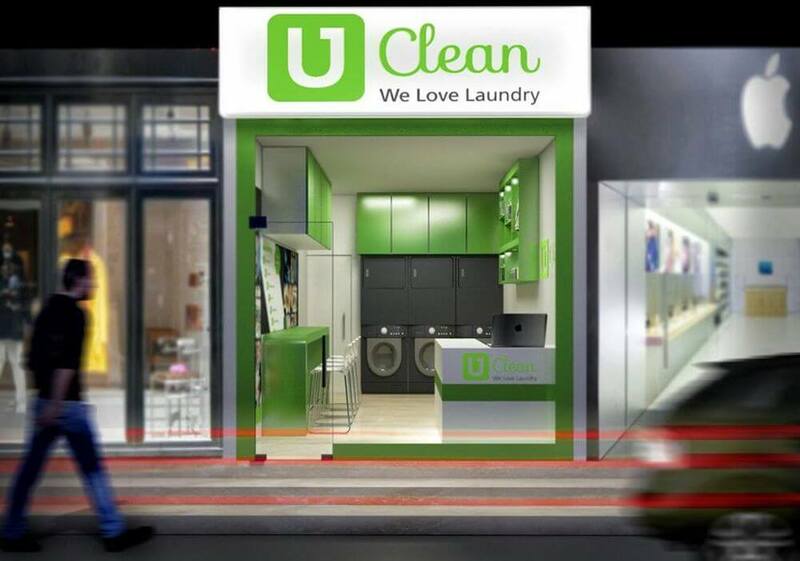 UClean enables customers to wash their clothes at their nearest UClean outlet, as per their convenience. It is developing a tech platform wherein customers can pre-book their slots at the nearest UClean store or schedule a pick and drop facility from their homes. 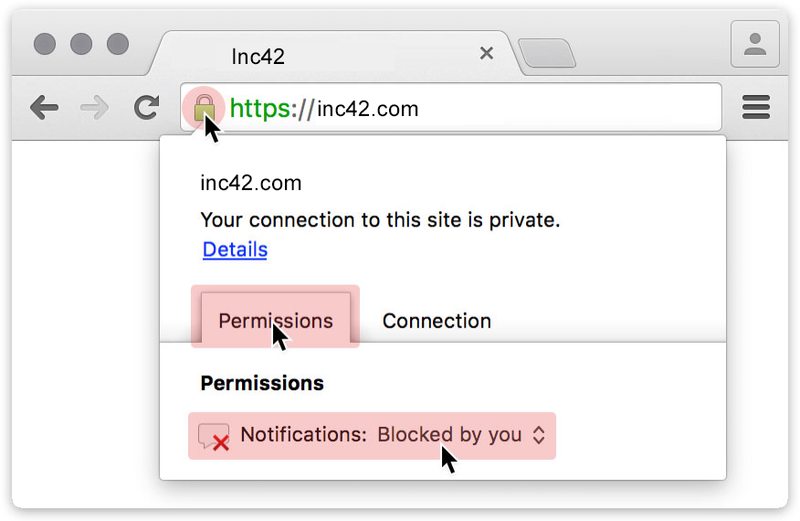 The target audience for the company is nuclear and DINK (Double Income No Kids) families. “We are working on a plan which allows bringing a laundromat to each and every neighbourhood in the top 10 cities of India in the next five years. The customers will only have to walk five minutes to reach the nearest UClean. And our technology will tell the customer the best time to walk to the store as per his convenience.” says Arunabh Sinha, Founder of UClean. An IIT Bombay graduate, Arunabh brings forth a good amount of experience in the franchising and startup space. He has been instrumental in the India entry of several international brands including American food chains Carls Jr. and Fatburger, French luxury brand Longchamps and retail brands like Poney, Jymka, and Bricks 4 Kidz. In his last professional stint, Arunabh was heading the North India operations for Treebo Hotels which is a young startup in the budget hotel franchising space. Franchise India was established in the year 1999, with an absolute authority on franchising, retailing and licensing in India. Founded by Gaurav Marya, the company is a business brokerage, which facilitates buying and selling of businesses across the nation. With a team of 900 professionals, 40 offices and outreach in 300 towns and cities, the group claims to have touched more than 5 Mn individual entrepreneurs, impacting more than 2.5 Lakh businesses. The company has more than 2,500 brands spread across a palette of verticals such as retail, fashion, health, beauty, wellness, education, real estate, and so on, according to an official statement. Franchise India has also partnered with foreign ventures in the same business to expand its operations with global brands. Francorp, Franglobal, and Bradford Licensing LLP are a few of the company’s associations.